Celebrate December 21 – the Winter Solstice - by making music! Like Make Music Day on June 21, Make Music Winter is a free, outdoor, music making celebration that features participatory parades that bring communities together. 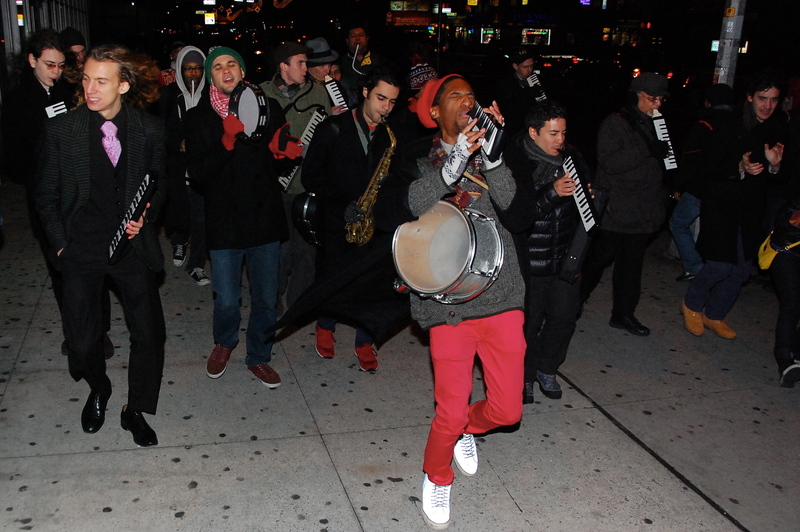 Initially launched in New York City in 2011, Make Music Winter has expanded to include everything from single location events and music making parades to this year, citywide parades and participation. In 2017, Make Music Winter expanded beyond New York NY to three pilot cities (Montclair NJ, Muskogee OK, and Ossining NY). On December 21, 2018 it will launch on across 25 cities. All Make Music Winter events are free and open to the public. To find a location, please visit www.makemusicny.org/winter or to join Make Music Winter; click here to sign up. To find out more about Make Music Winter or to organize an event, please visit www.makemusicny.org/winter or contact Aaron Friedman. It gives kids a creative outlet. 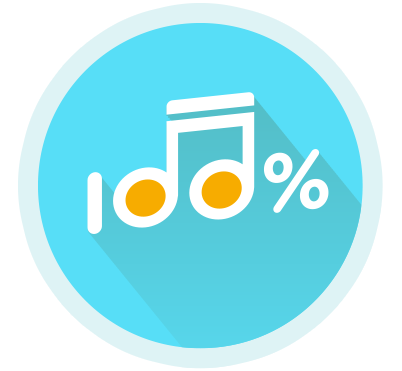 Sometimes the kids who don’t do so well in reading or math can do really well in a music class. Plus it’s fun.